CLEVELAND, Ohio — Ohio Attorney General Mike DeWine has joined the opposition to a legal fight led by the ACLU to make the Trump administration allow undocumented immigrants to have abortions while in federal custody. 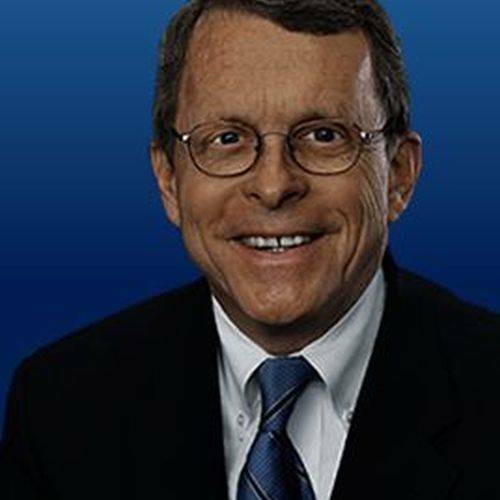 DeWine, a Republican running for governor, was among eight Republican state attorneys general who signed on to a pair of amicus, or “friend of the court” briefs. The filings, one from October and another from December, were written by Texas Solicitor General Scott Keller and filed as part of a federal case in the U.S. district court for Washington, D.C. Although they were written weeks ago, the filings weren’t made part of the public court docket until this week. DeWine has said he is opposed to abortion except in instances where childbirth would risk a mother’s life. The case began when a 17-year-old girl from Central America was apprehended in September trying to illegally cross the U.S. / Mexico border in Texas. While she was in federal custody, she learned she was pregnant and decided she wanted to get an abortion, according to court records. After seeking permission from a judge — since Texas law requires minors to have parental permission to have an abortion — the Trump administration refused to transport her, or let anyone else transport her, to have the abortion. So, the ACLU took up the case and sued the Trump administration. After a court order from the Washington D.C. judge, the girl was allowed to have an abortion in October. The ACLU identified two other pregnant undocumented immigrants and successfully had them added to the case in December. Even though one of those women has since had an abortion, and the other has been released from federal custody, the case continues as the ACLU seeks permission from the federal judge to make the case a class-action lawsuit with wide-ranging ramifications for all undocumented immigrants in federal custody.